Home › Audio Content › Maha Periyava”Deiva Vaakku” – Importance of Temple Maintenance, Audio with Text in Tamizh. 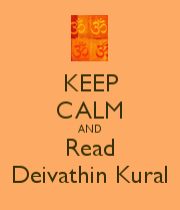 Maha Periyava”Deiva Vaakku” – Importance of Temple Maintenance, Audio with Text in Tamizh. 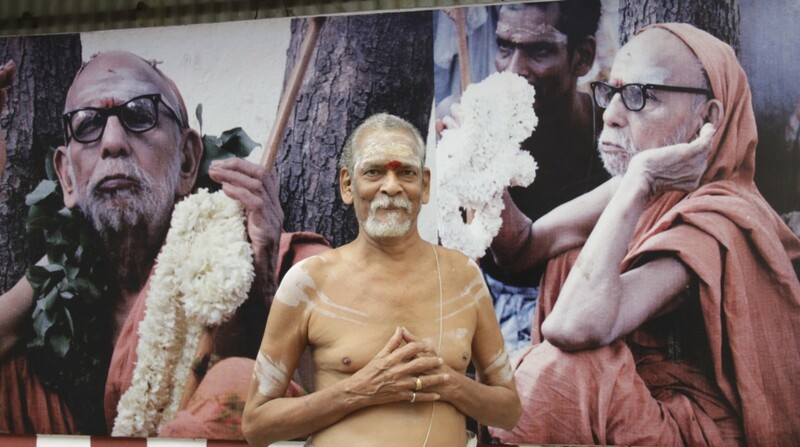 With Sri Periyavas’ anugraham and with the blessings of Sri Kanchi Kamakoti Peeṭadhipati, Their Holinesses Pujyasri Jayendra Saraswathi Shankaracharya Swamigal and Pujyasri Shankara Vijayendra Saraswathi Shankaracharya Swamigal, Kāmakoṭi Sandeśaḥ brings you மஹா பெரியவா “தெய்வ வாக்கு” – Kovil Sannithyam , Audio with Text in Tamizh. அவனருளாலே அவன் தாள் வணங்கி, By His grace, let us hear Maha Periyava explain the mahatvam of Kovil Sannithyam and the importance of maintaining it and protecting the temples from impurities. 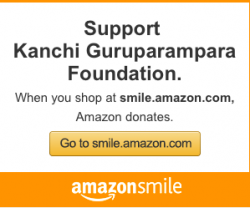 ‹ Śrī Rādhā Kalyāna Mahotsavam – May 26th and 27th at Sri Guruvaayoorappan Temple, Morganville, NJ.